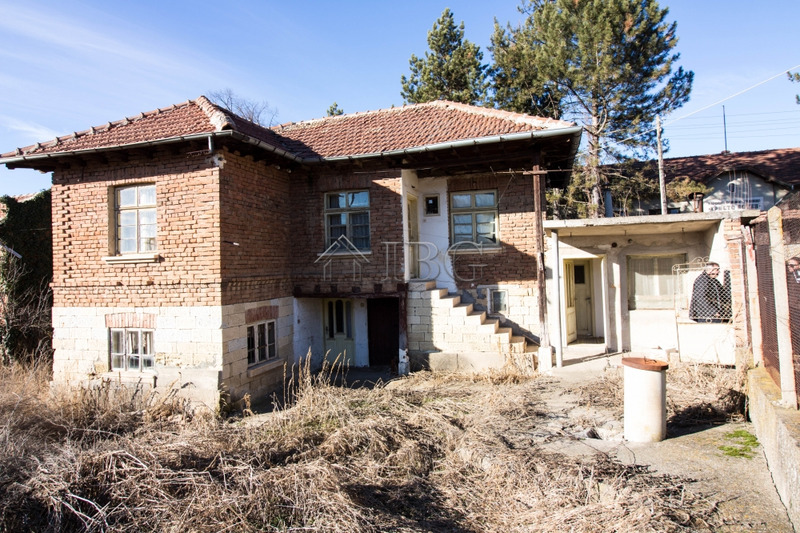 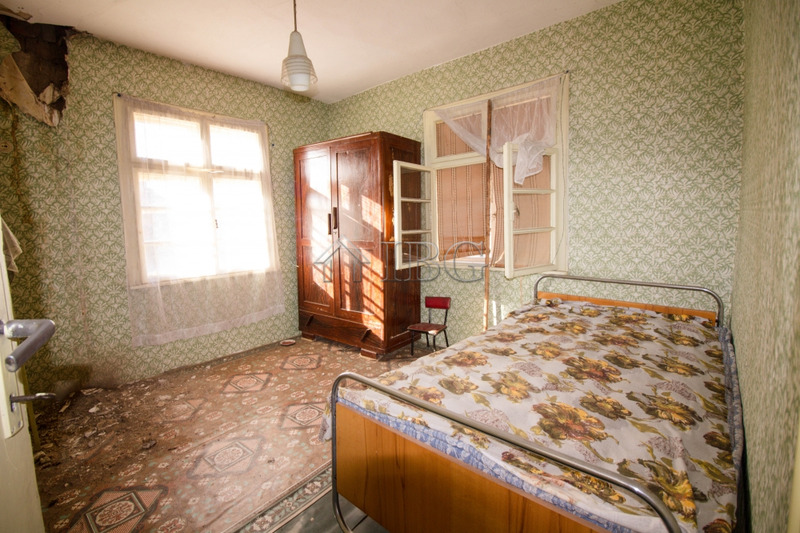 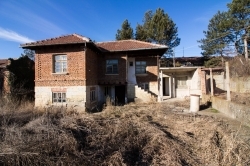 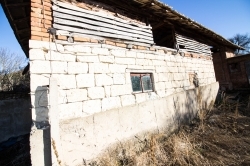 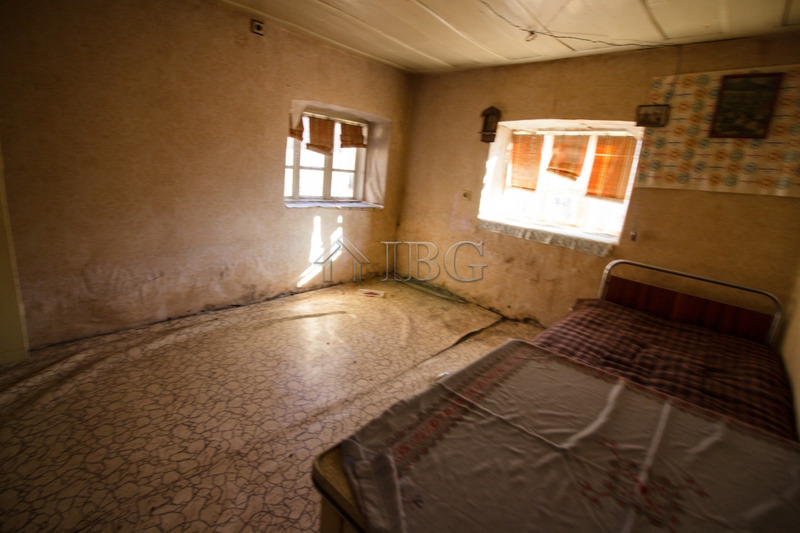 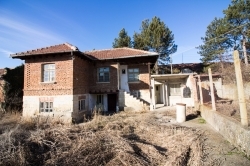 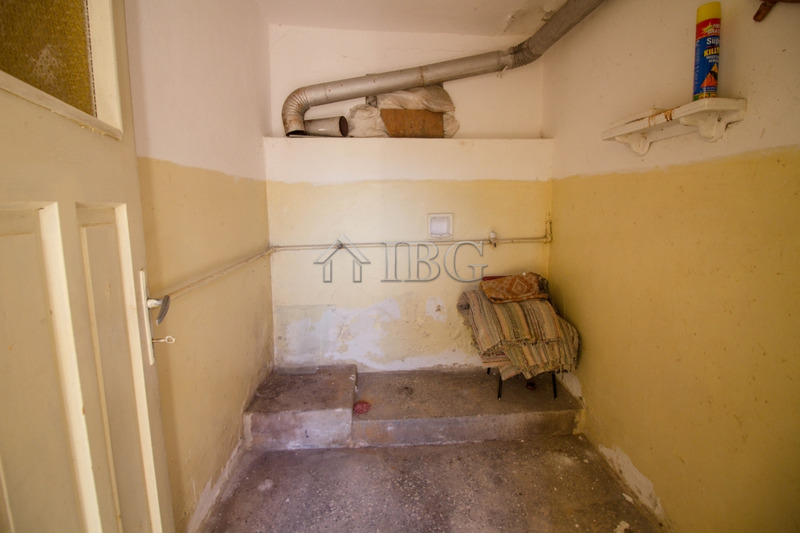 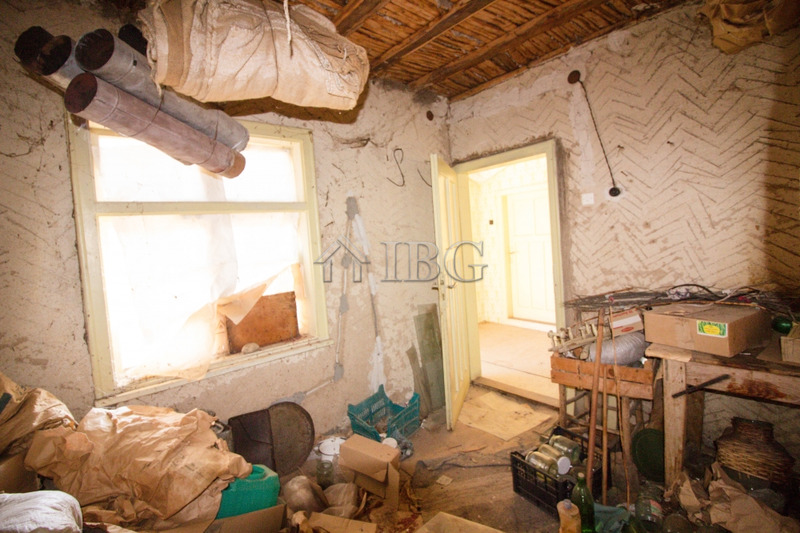 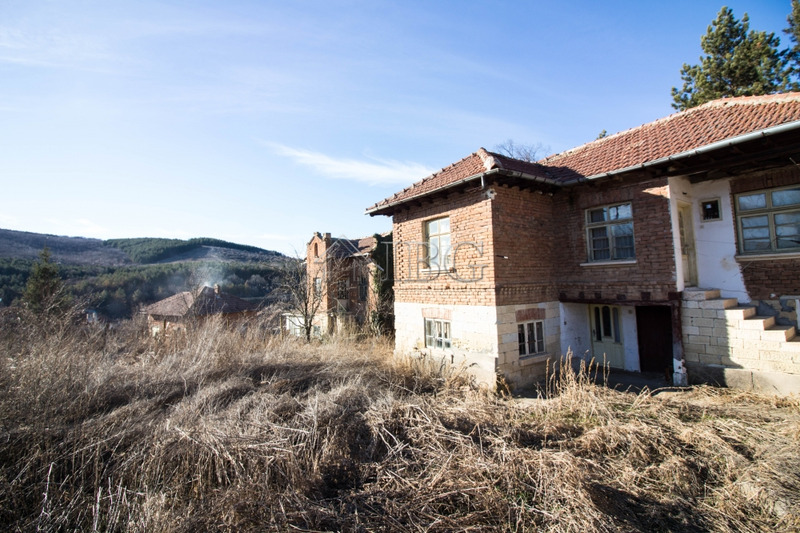 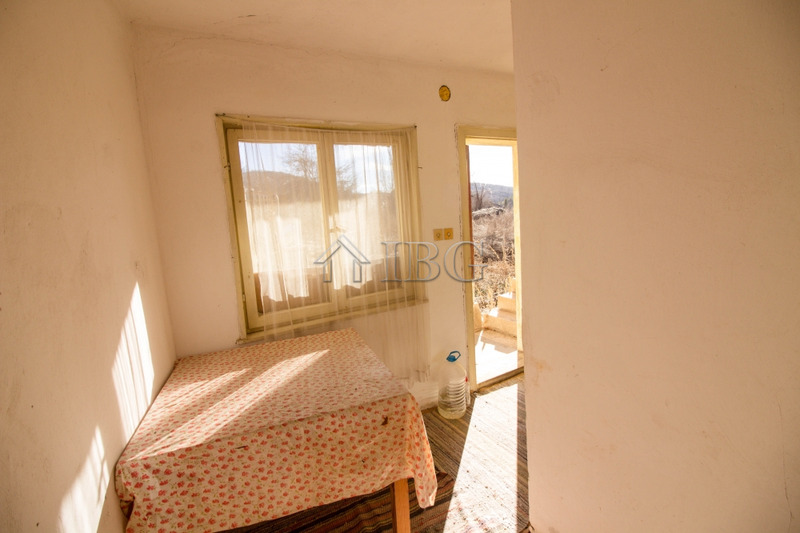 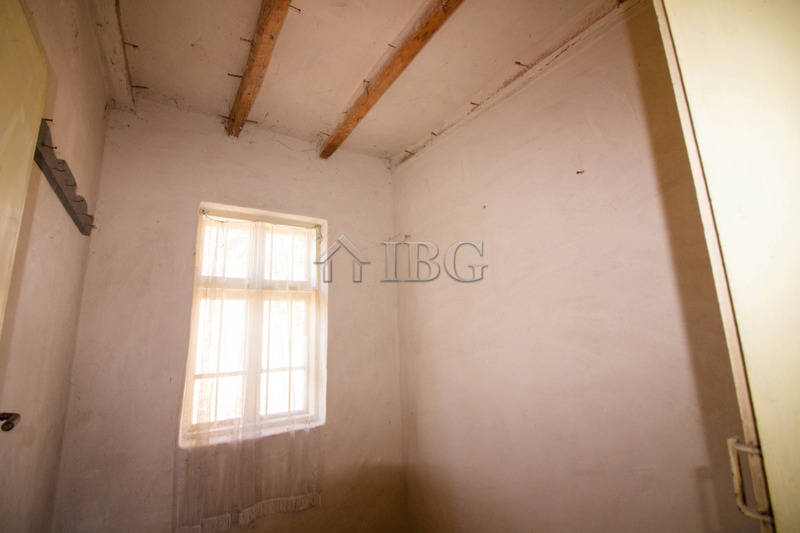 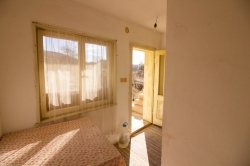 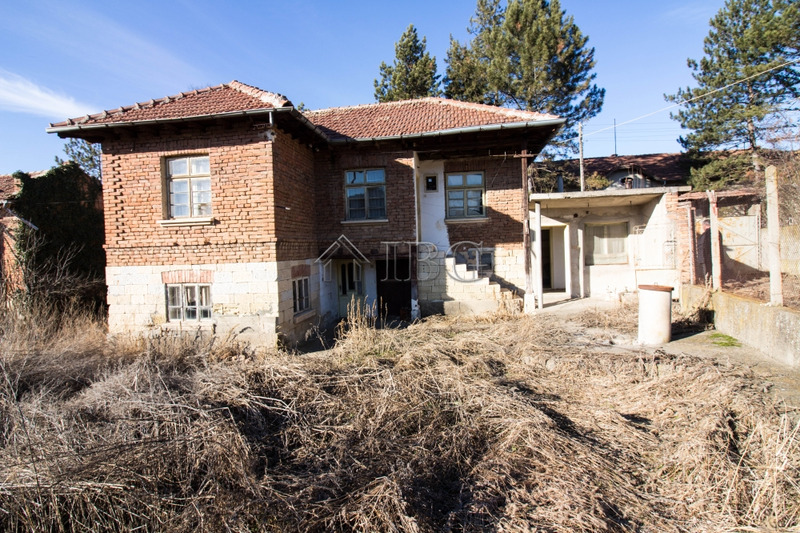 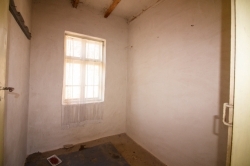 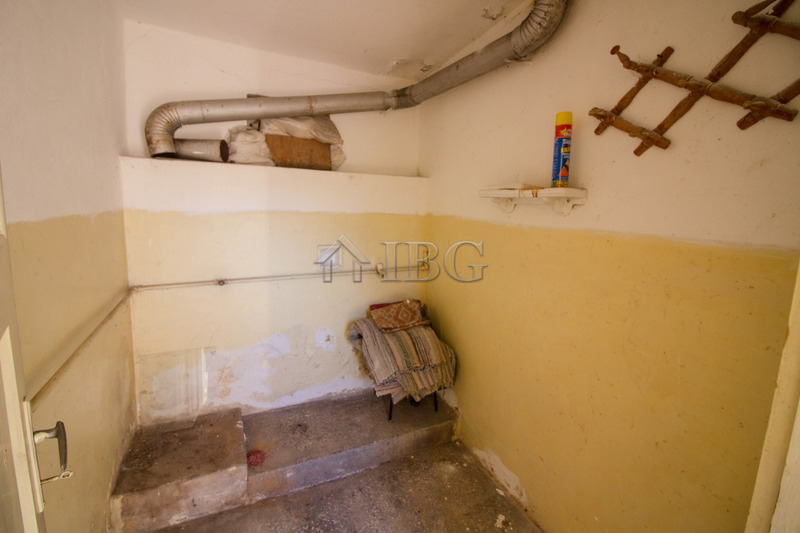 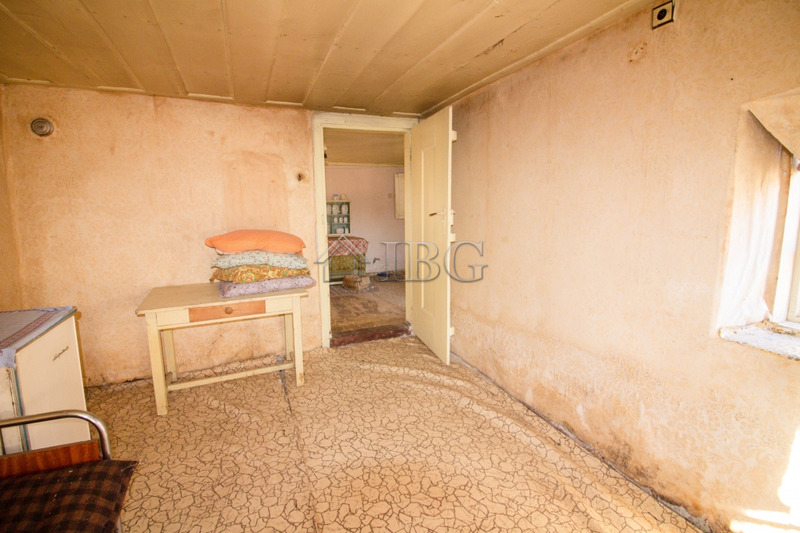 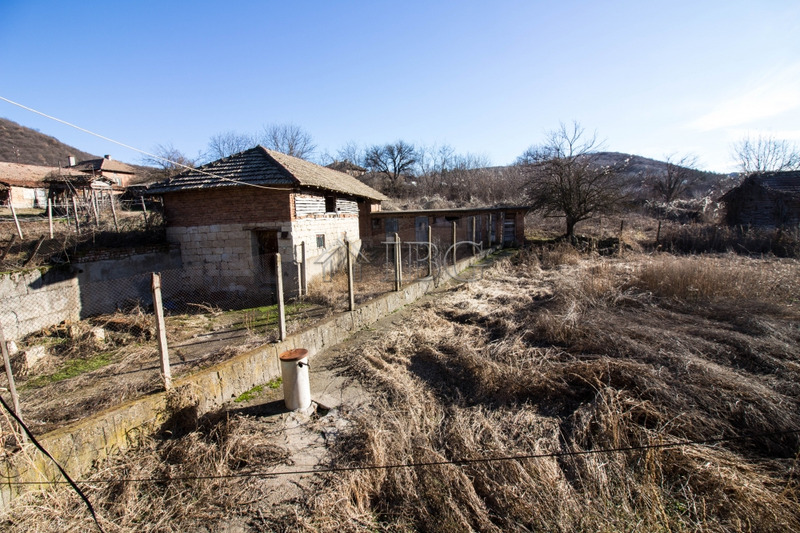 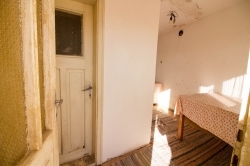 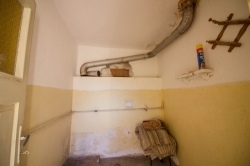 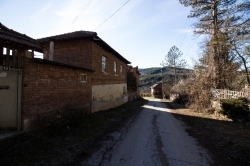 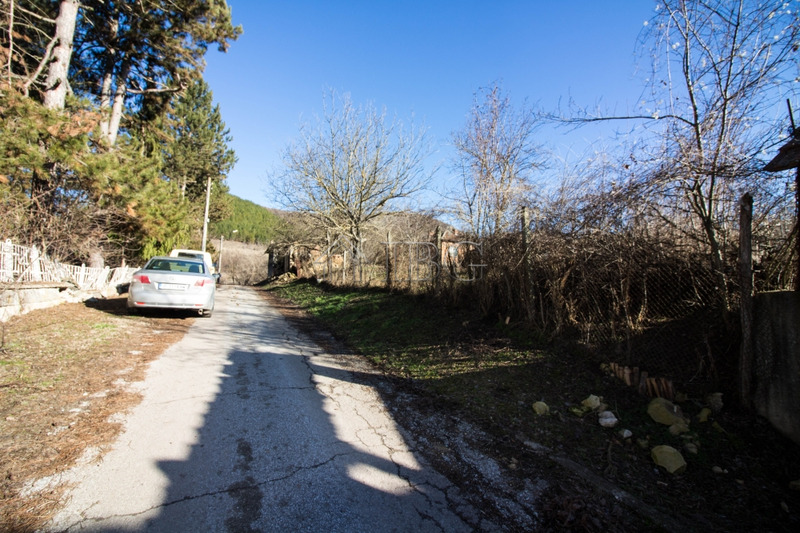 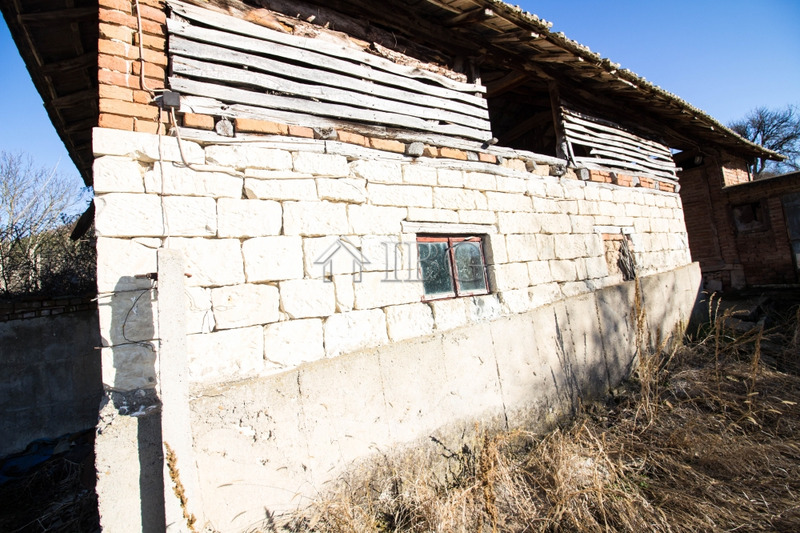 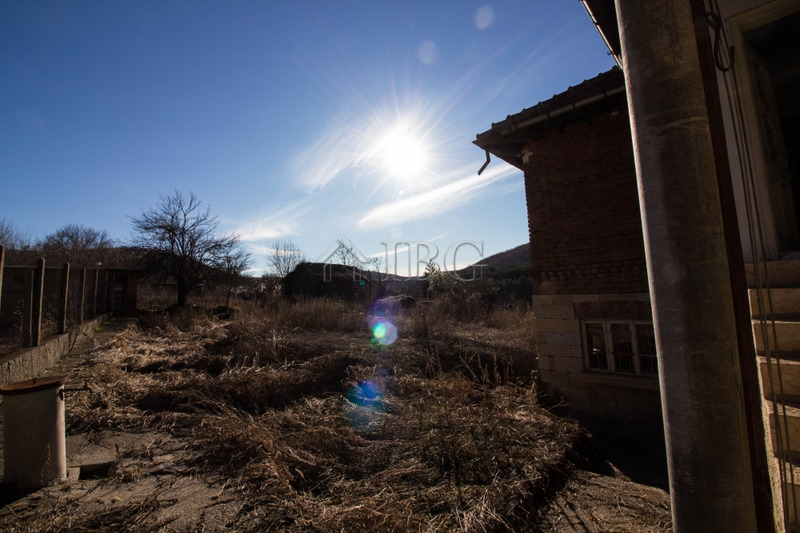 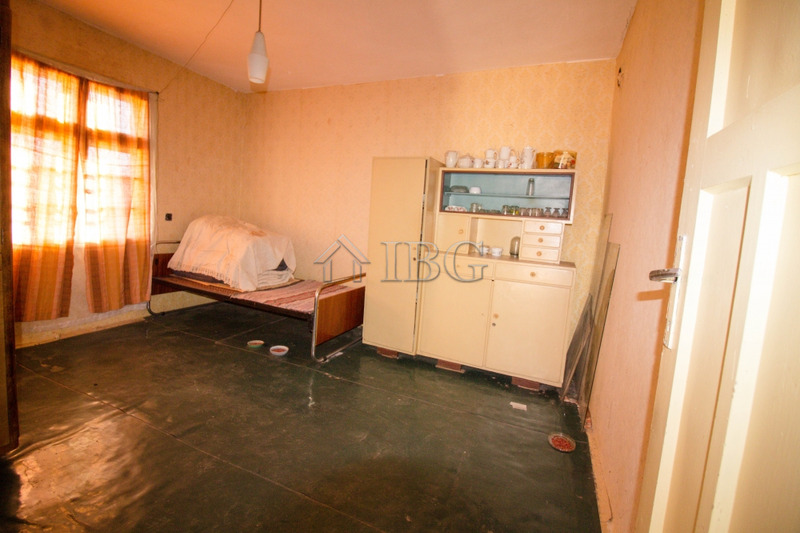 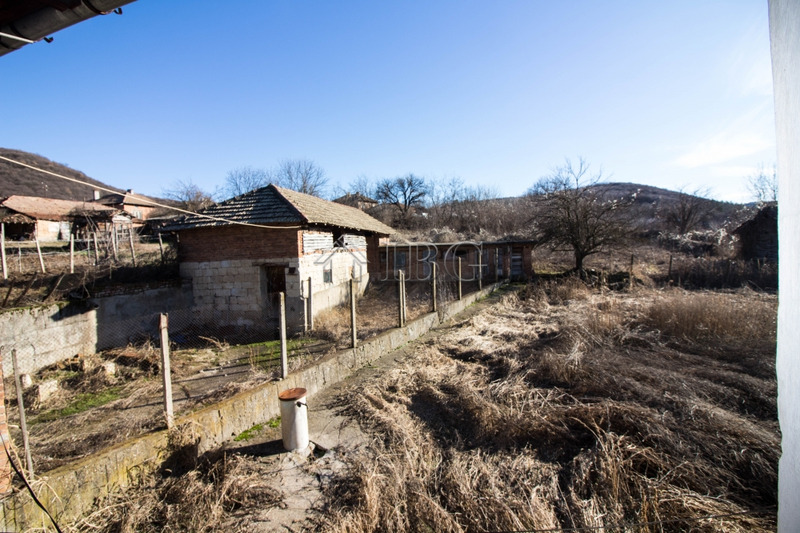 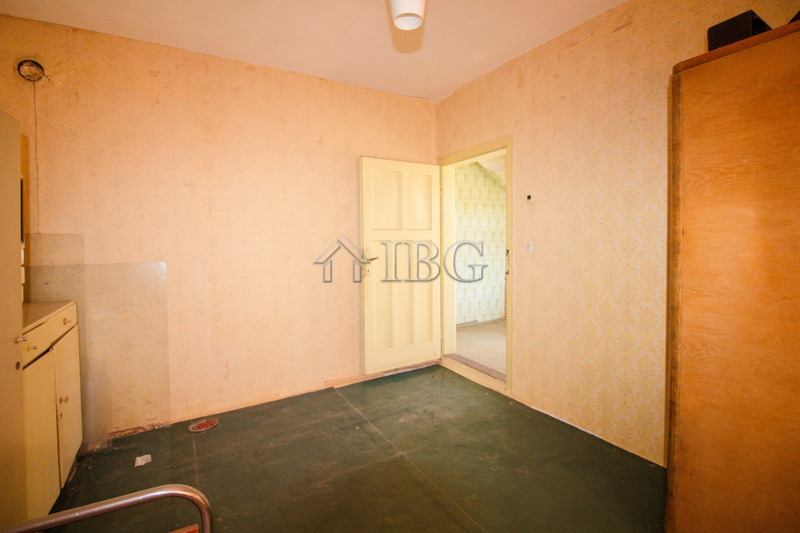 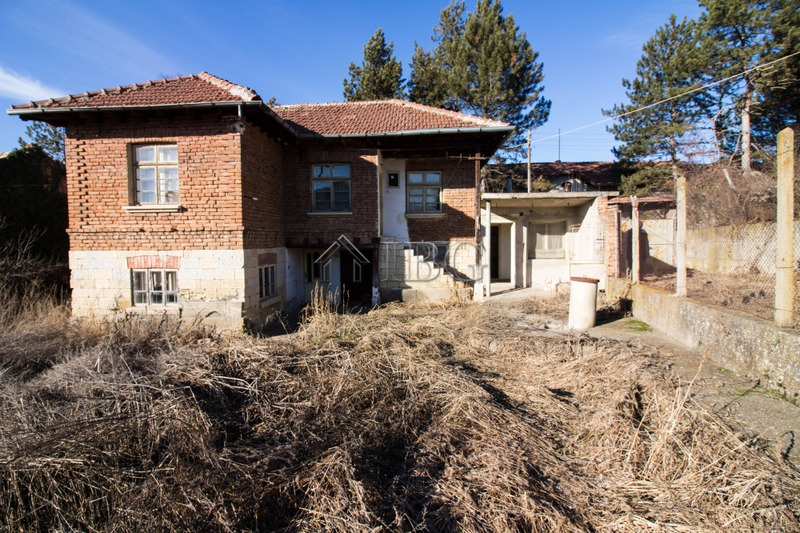 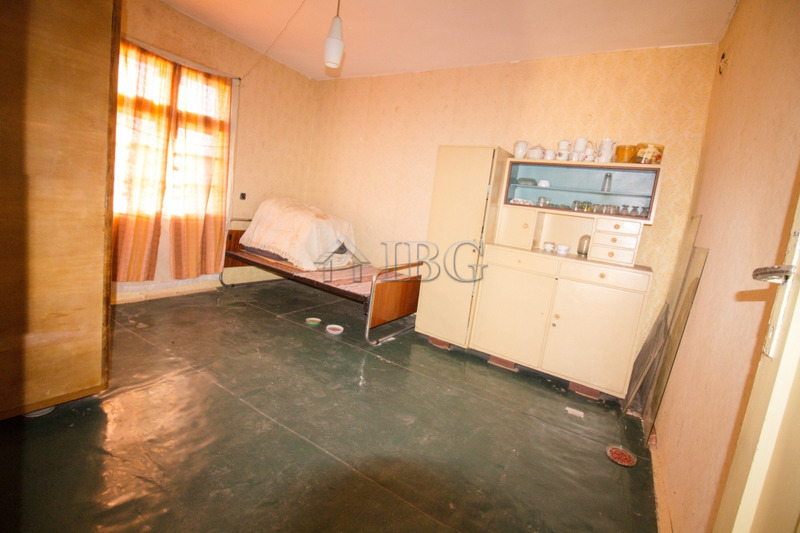 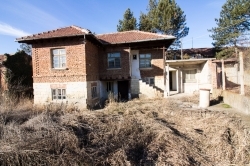 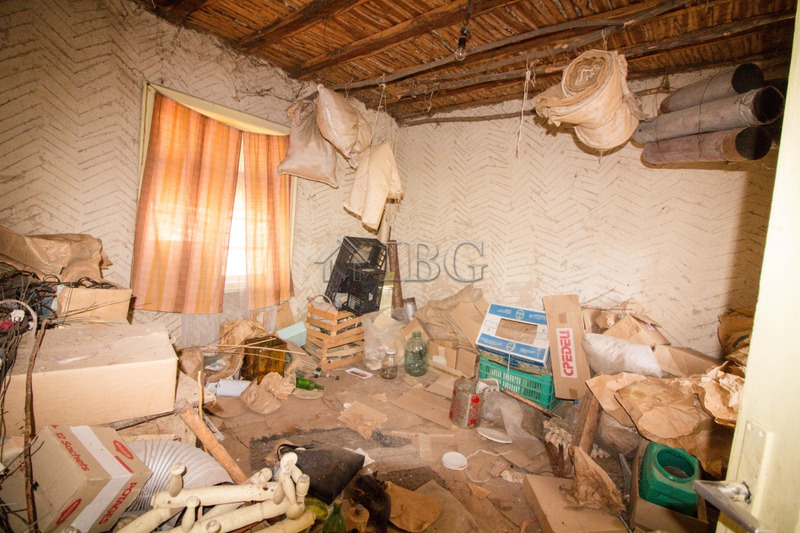 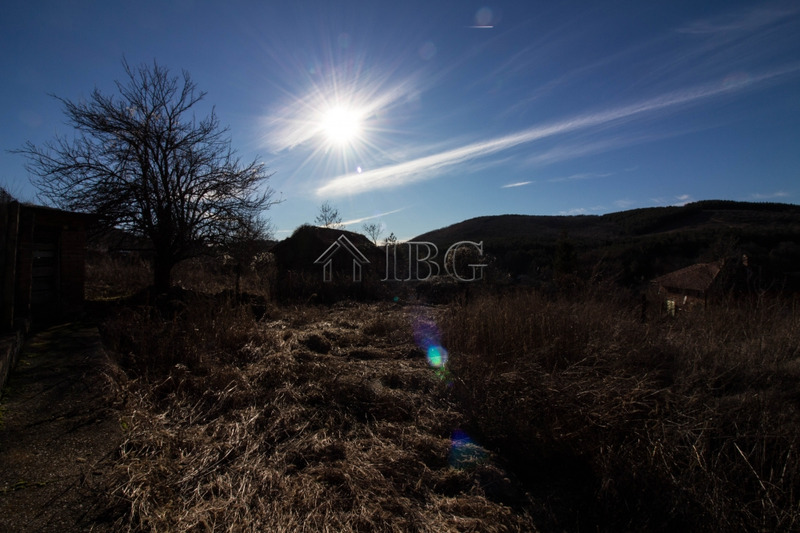 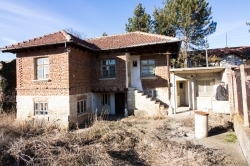 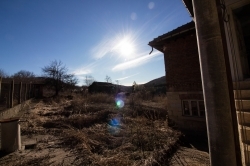 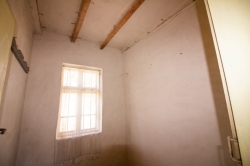 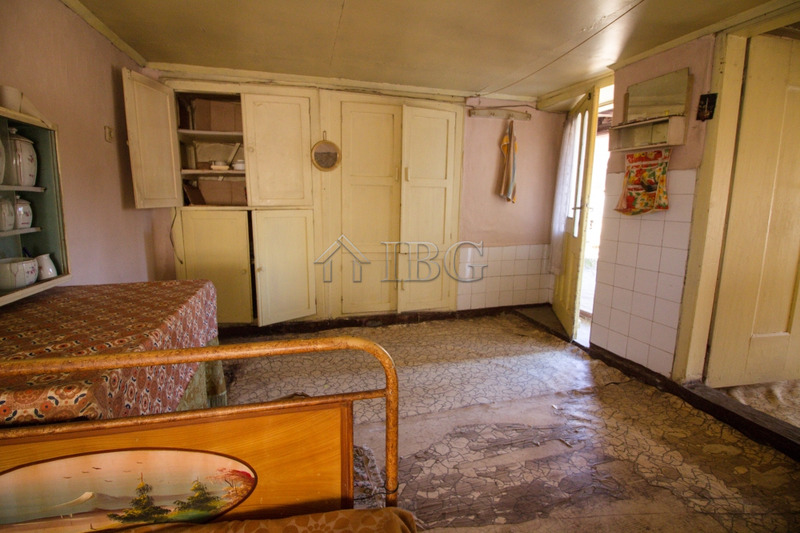 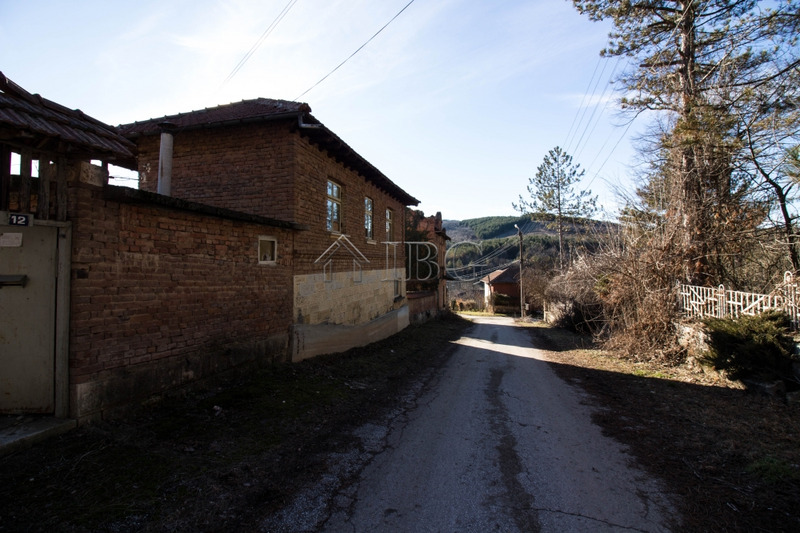 IBG Real Estates offers for sale this traditional house, located in the village of Karan Varbovka, 30 km from Byala and 50 km from Ruse. 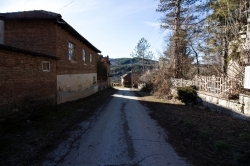 The village has shop and a pub, post office and regular buses. 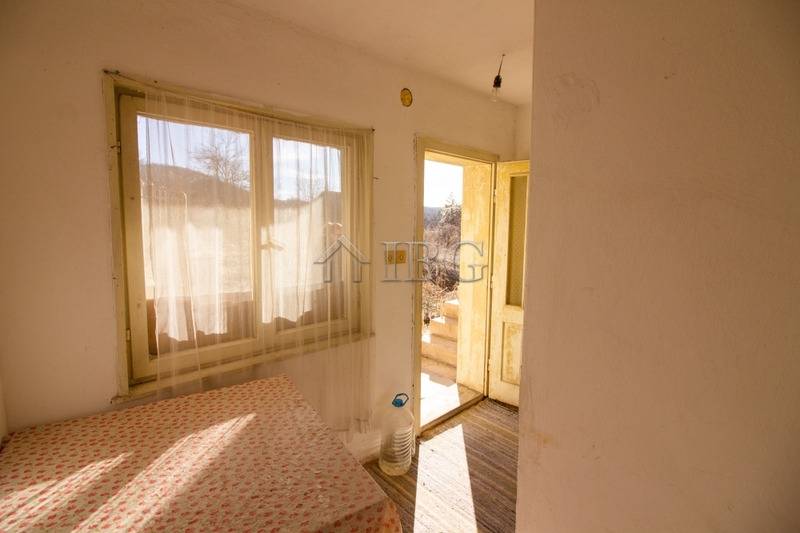 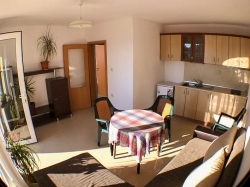 The house is at the end of the village and offers beautiful panoramic views towards the surrounding hills and forests. 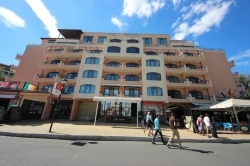 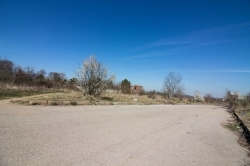 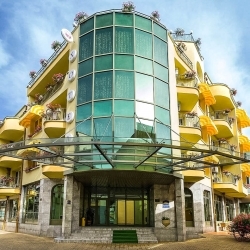 The property is accessible via asphalt road in all seasons. The village is in fishing and hunting area, near the village is located monastery „St.Marina”. 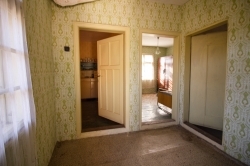 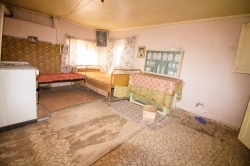 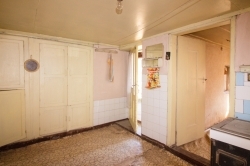 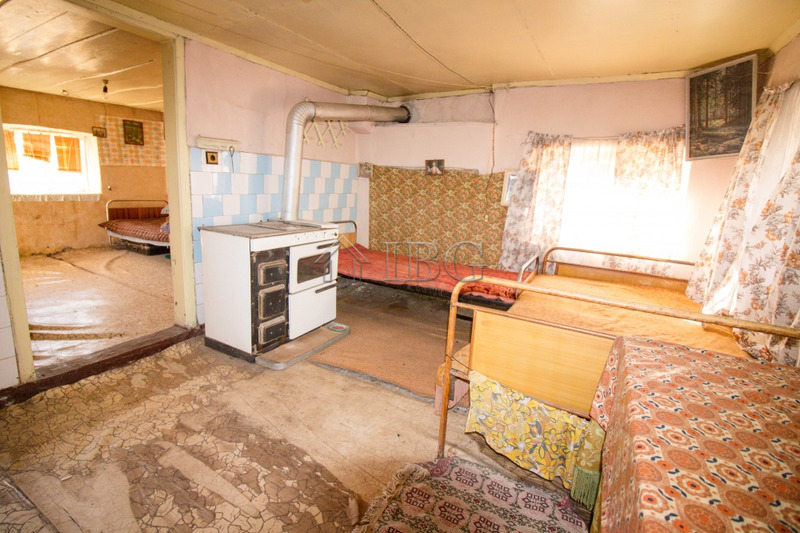 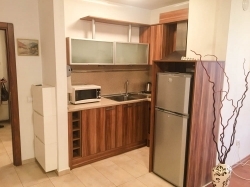 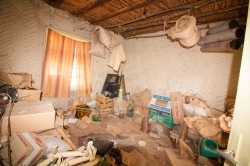 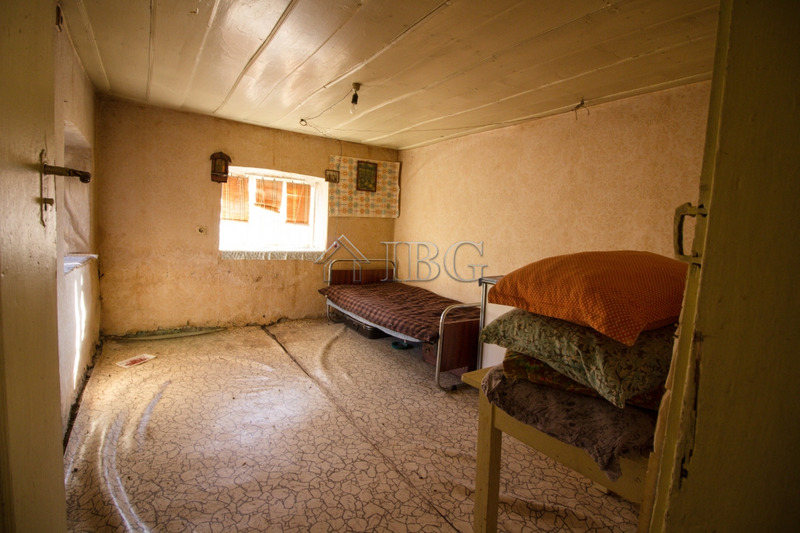 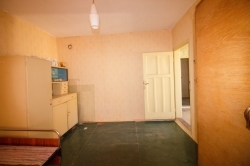 The ground floor of the house consists of kitchen, room and basement, which could be united in large living room with kitchen and dining area, and one more room with wet room with three accesses to the yard; the upper floor consist of 2 bedrooms, corridor and storeroom. 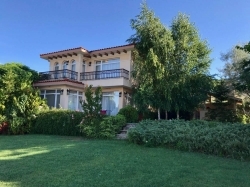 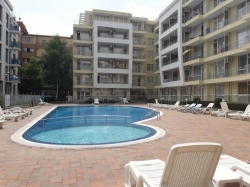 The garden size is 2000 sq. 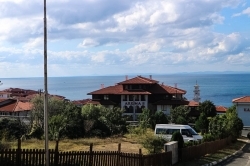 m. and reaching views towards the green forest and hills, surrounding . In the property there are an outbuilding and parking lot. 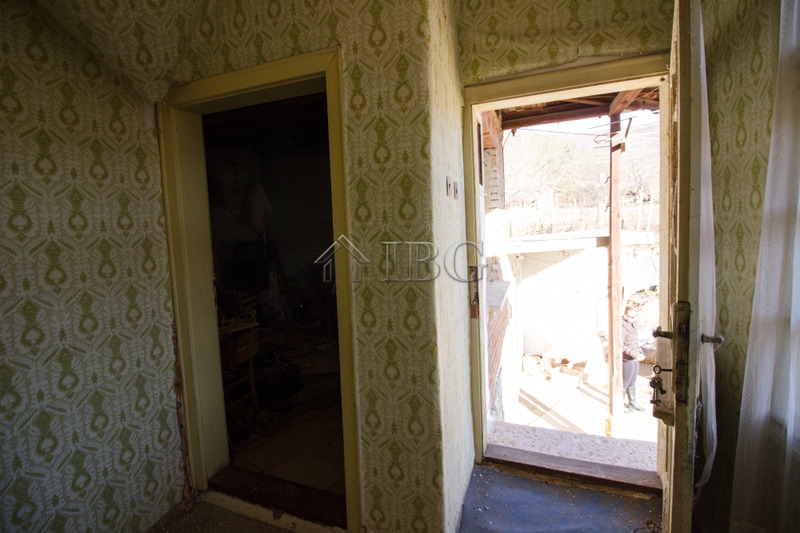 The outbuilding could be in game room, workshop, BBQ or anything else. There is enough space for adding a swimming pool too.